Happy Holidays! From all of us at Billy Caldwell Golf Course. 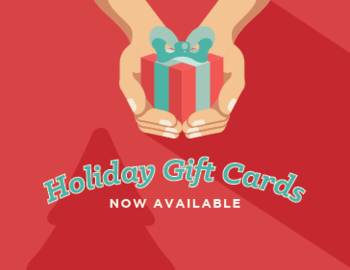 Looking for a holiday gift card? Follow the below link.